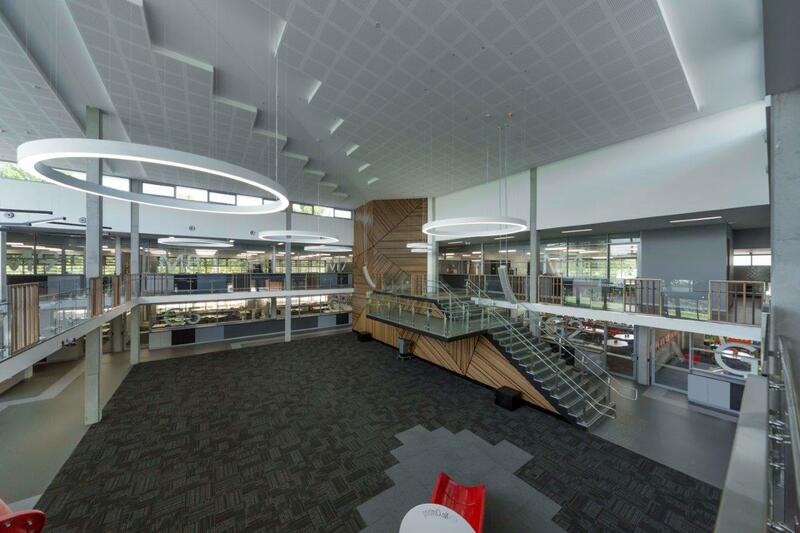 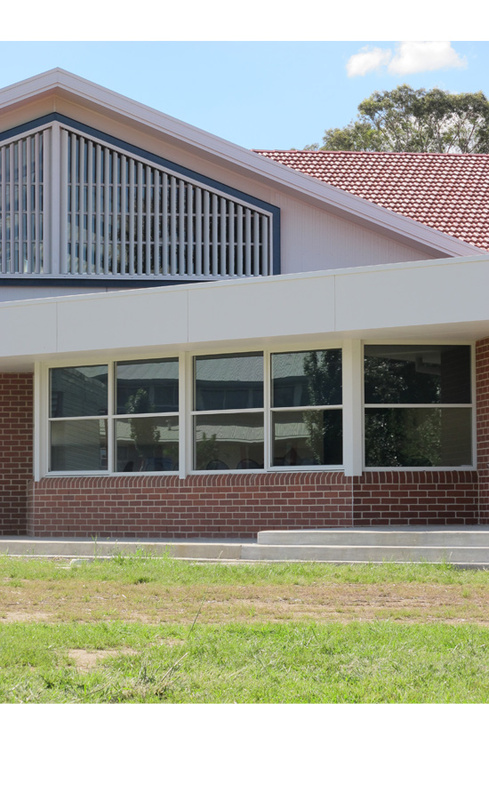 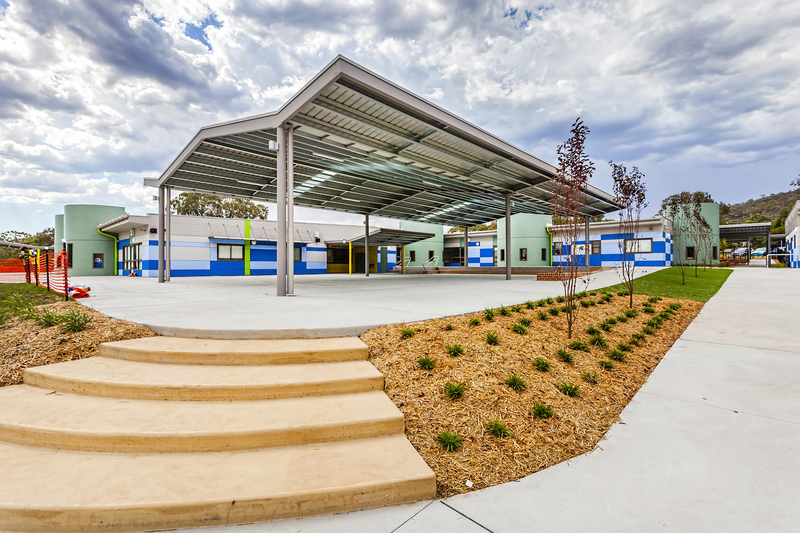 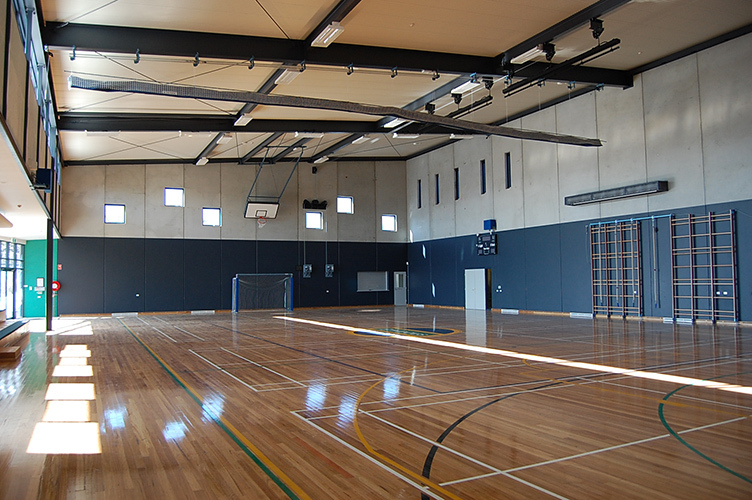 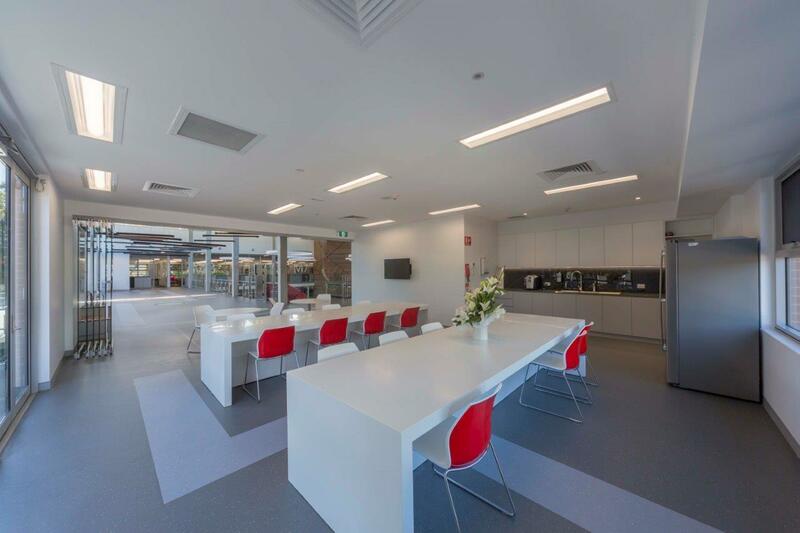 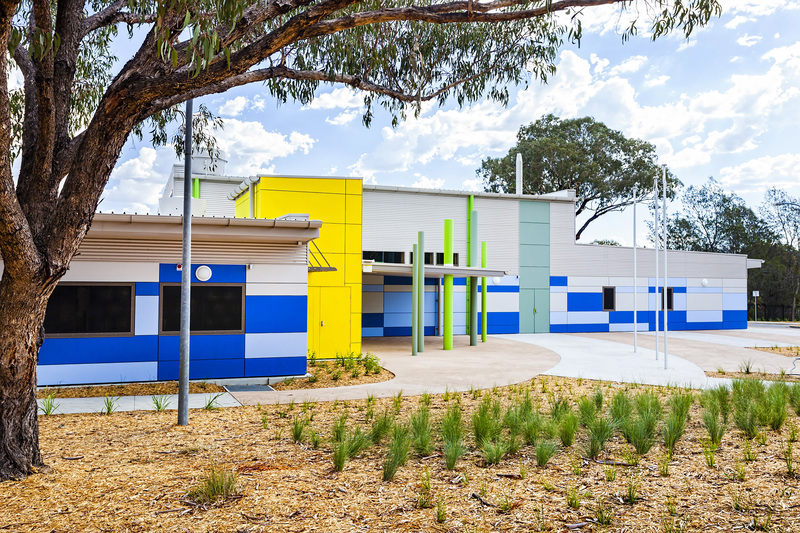 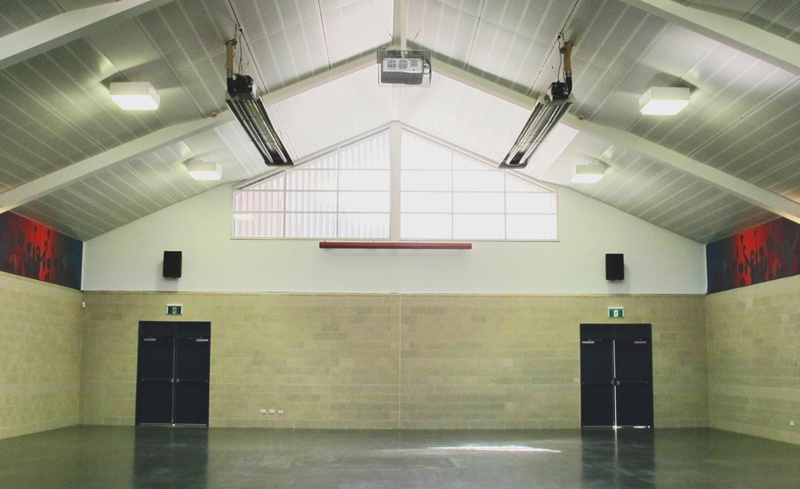 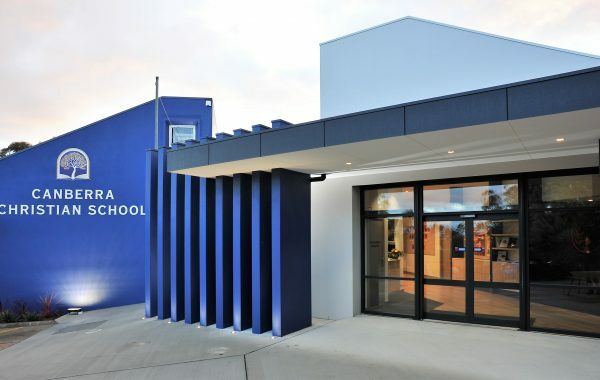 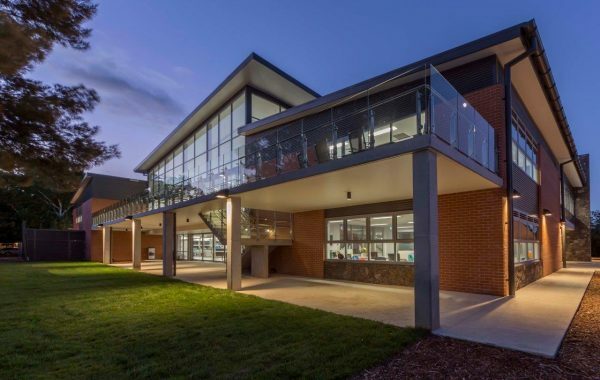 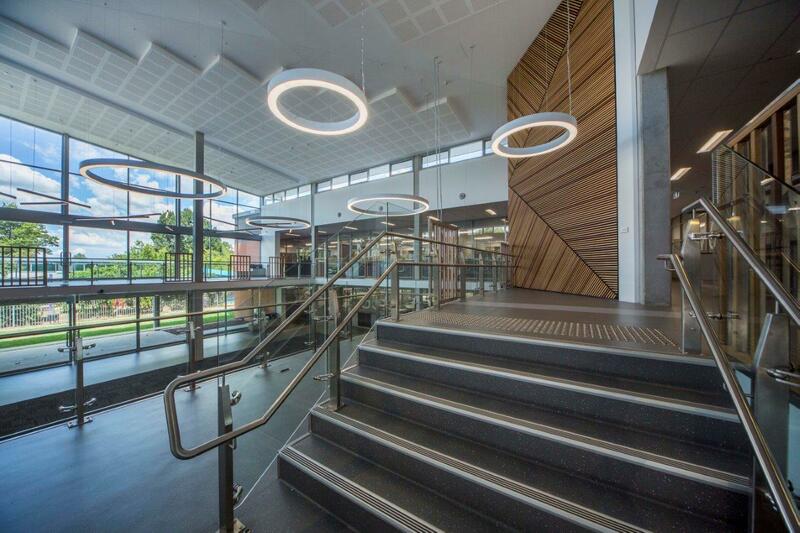 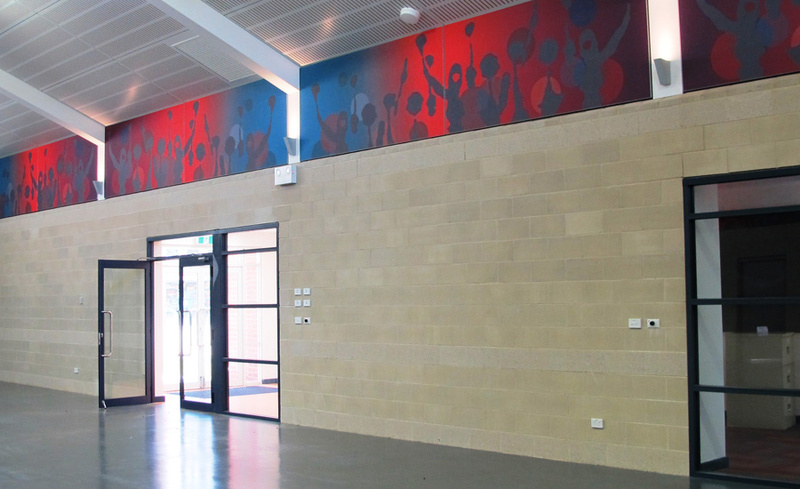 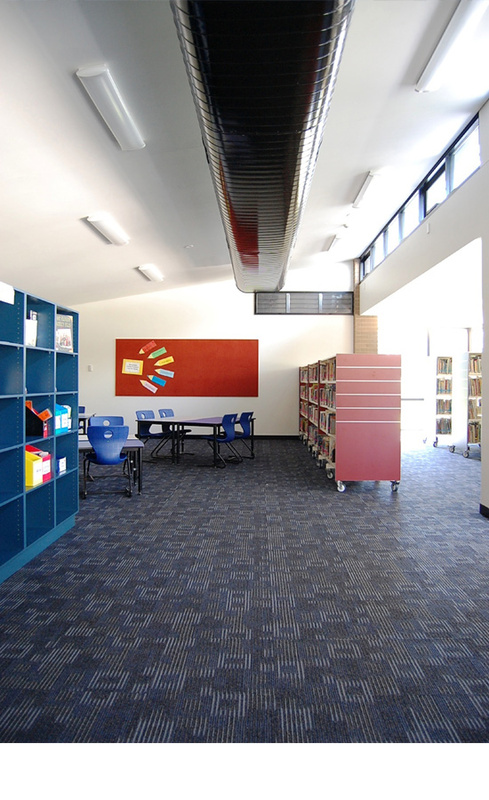 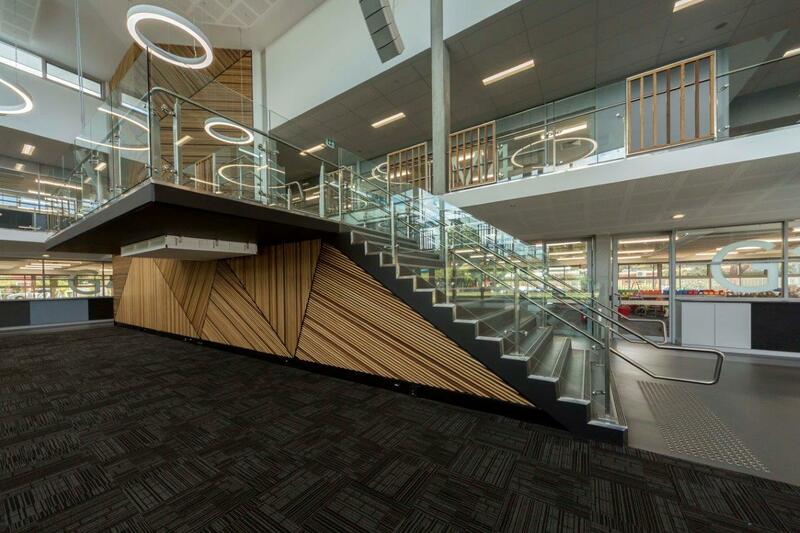 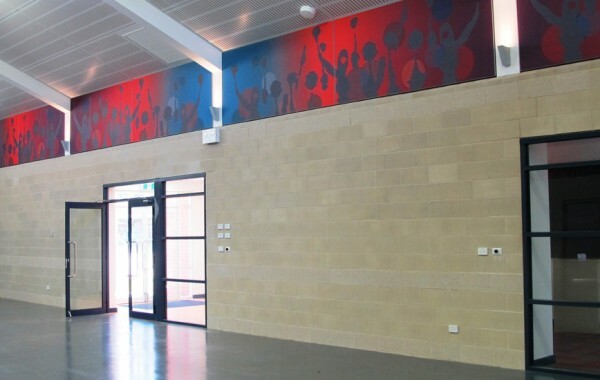 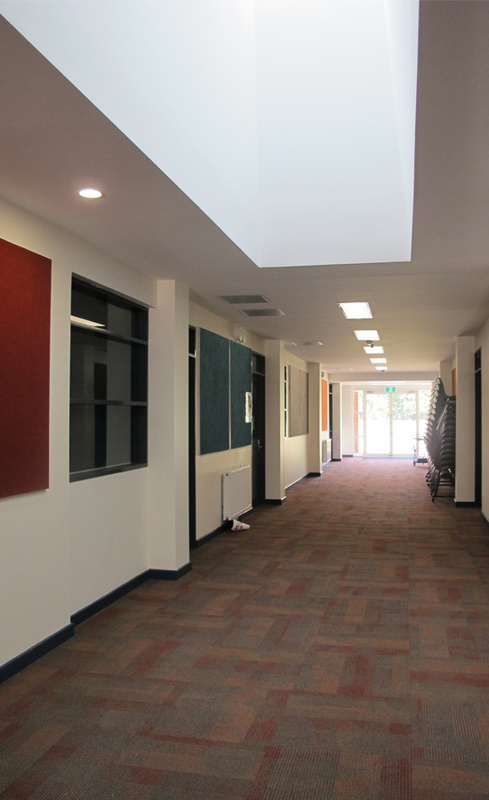 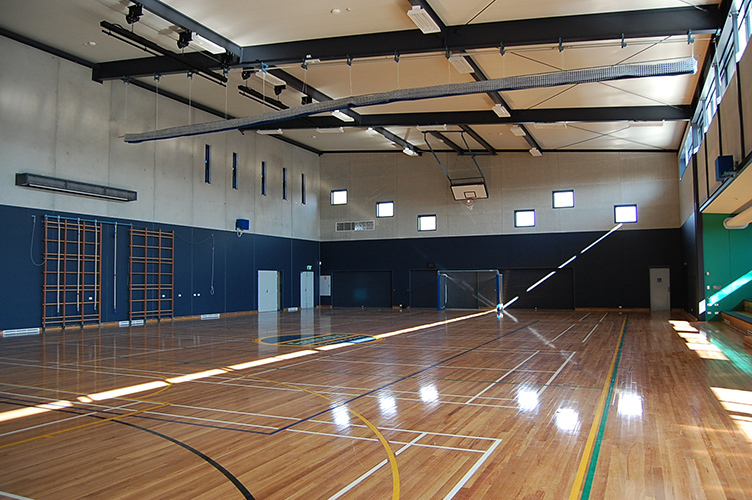 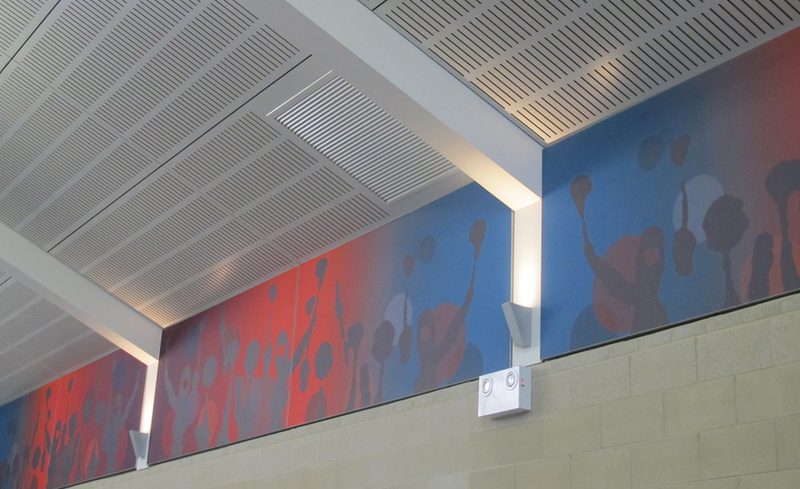 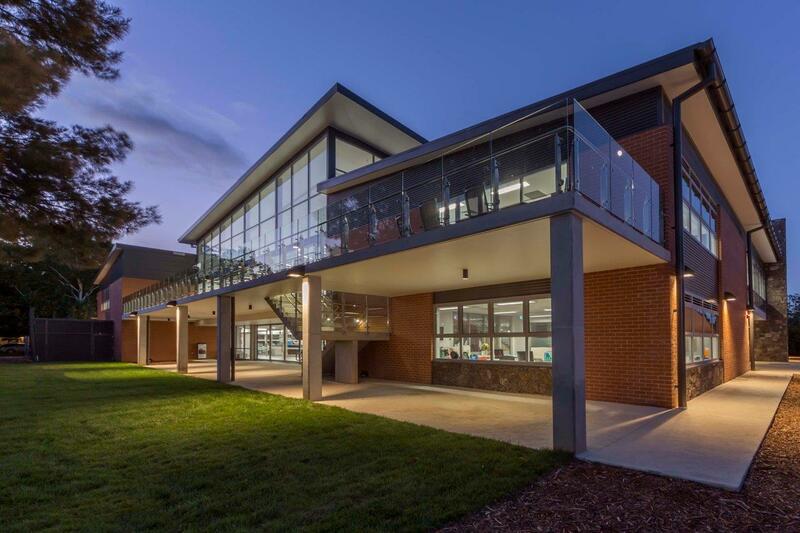 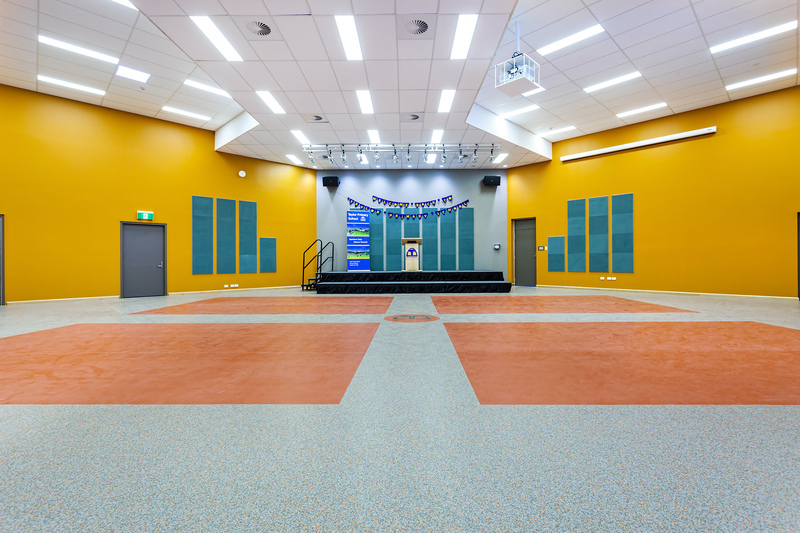 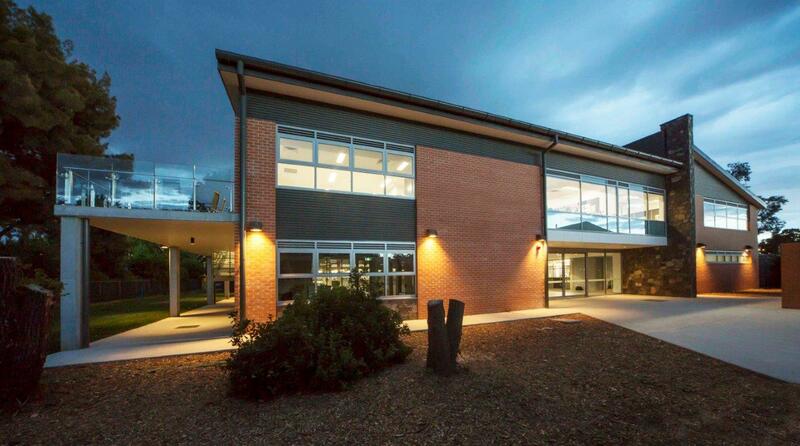 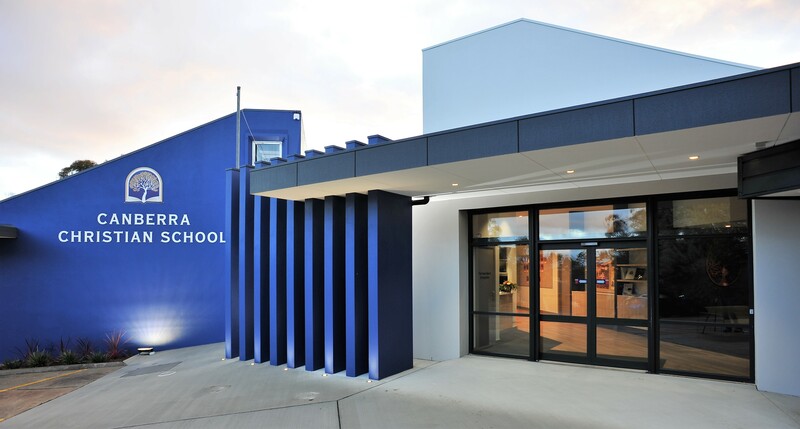 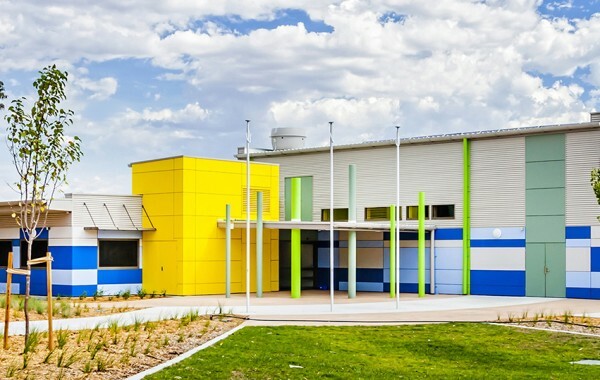 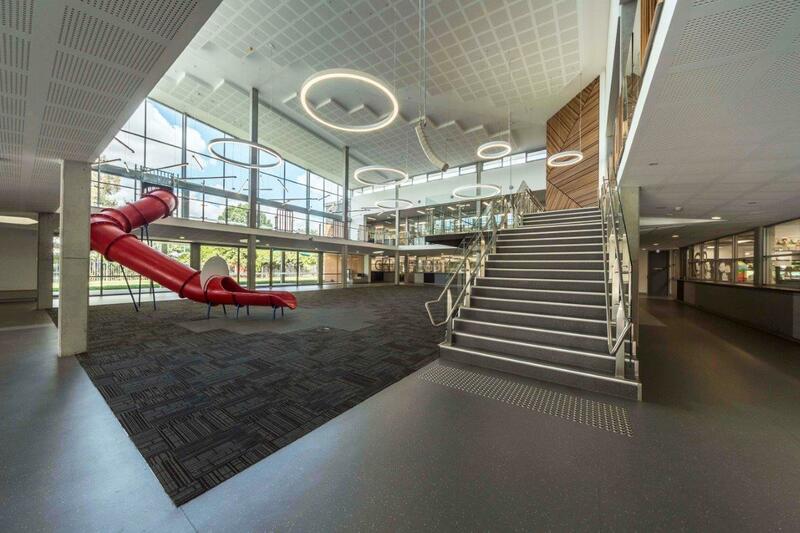 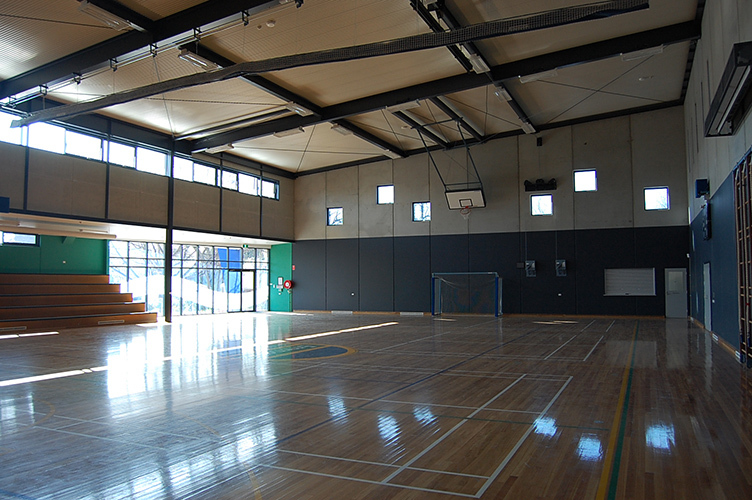 SQC Architecture has designed many education facilities and our excellence has been recognised by the Australian Institute of Architects 2014 ACT Awards – Education Prize. 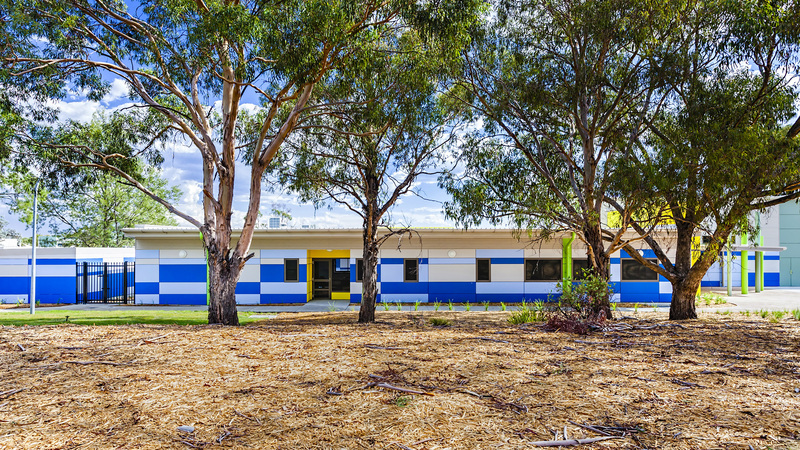 Our project range has included facilities for early childhood, primary, secondary and University level education. 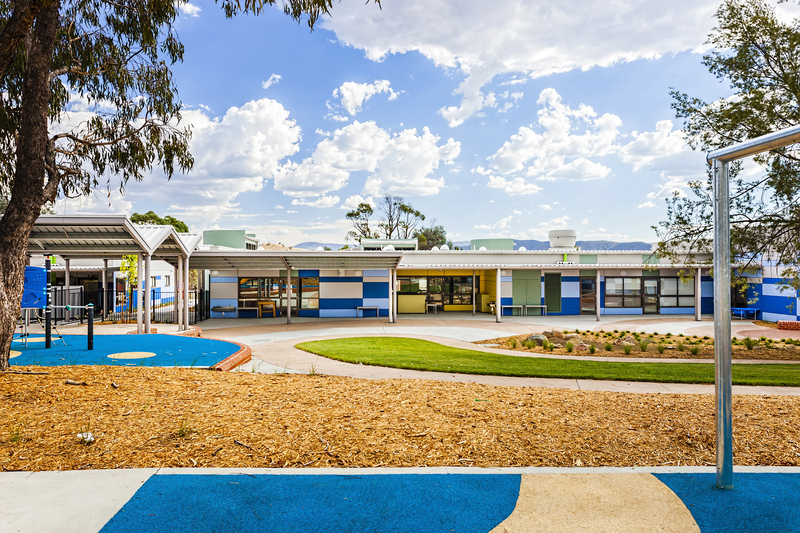 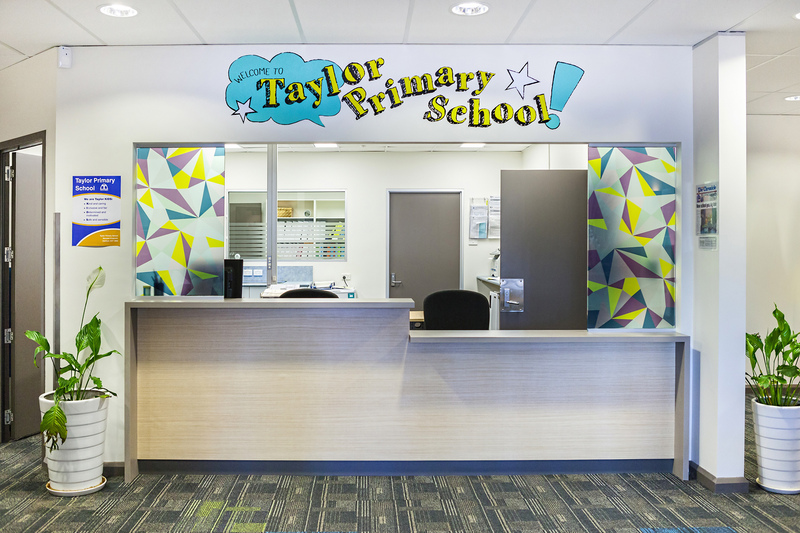 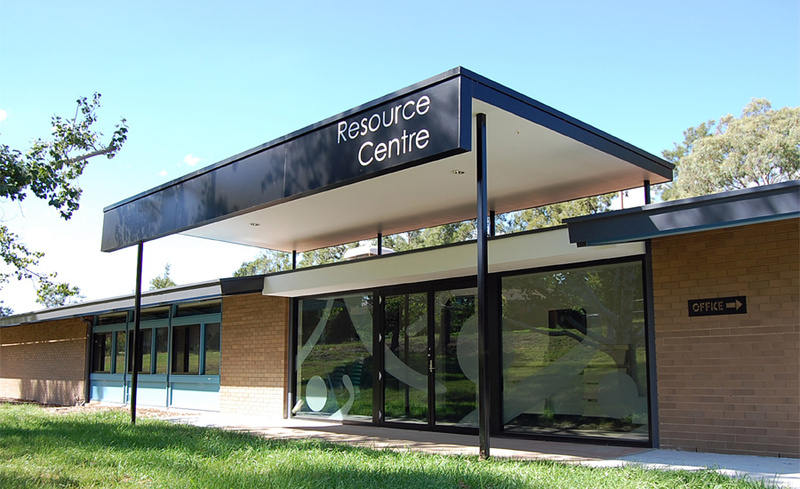 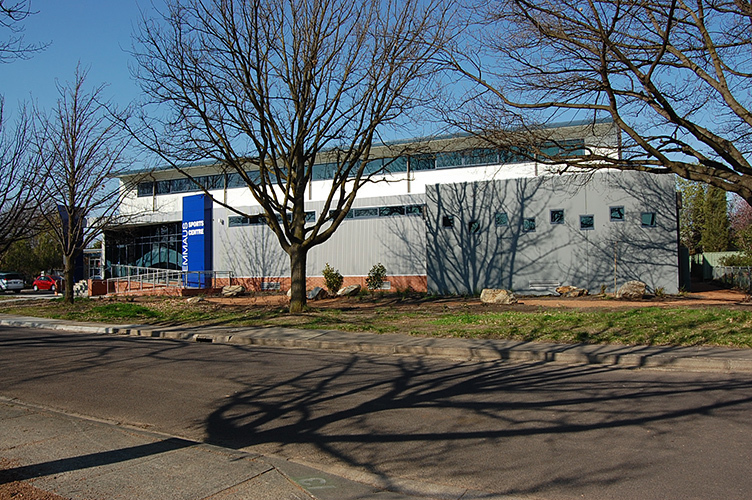 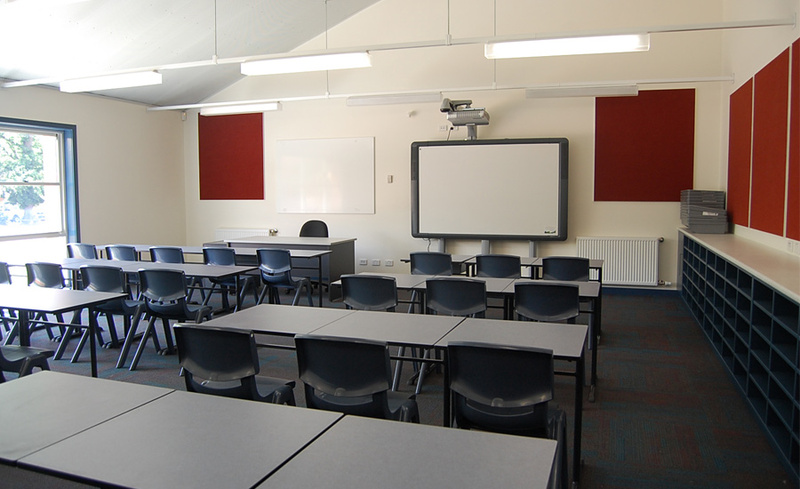 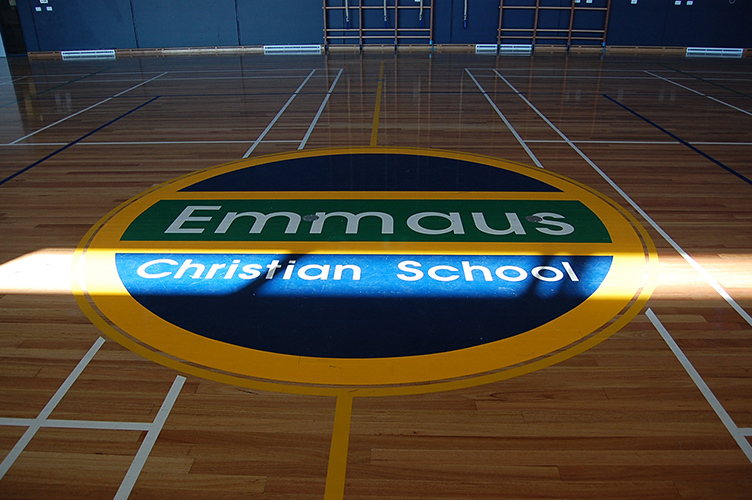 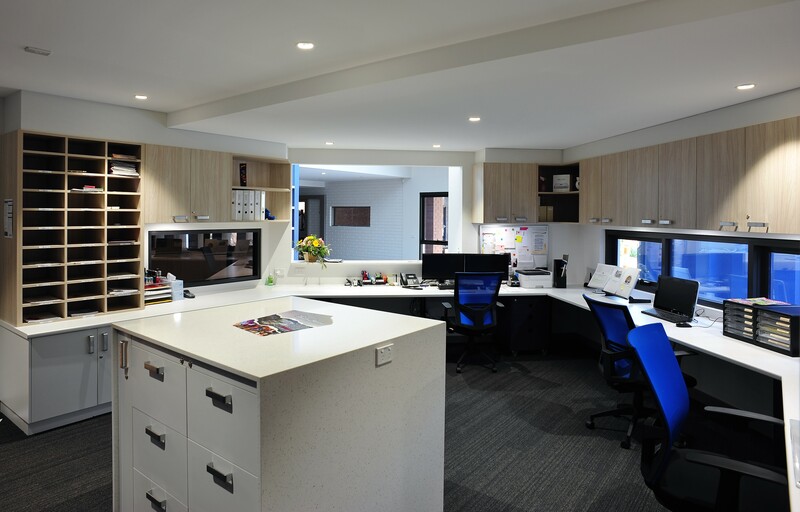 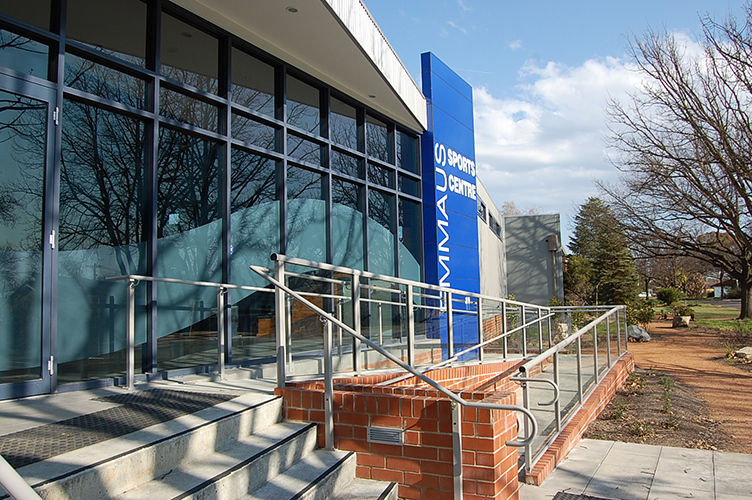 We have worked extensively for the ACT Education and Training Directorate as well as numerous private schools and early learning centre providers. 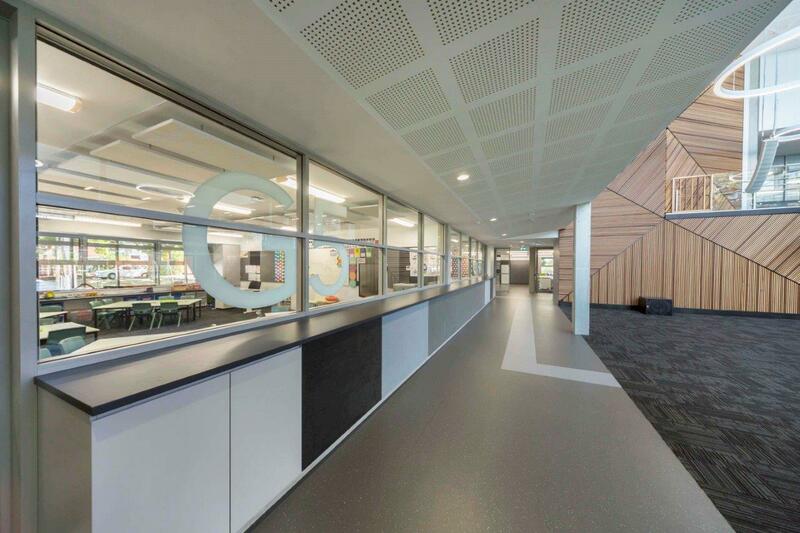 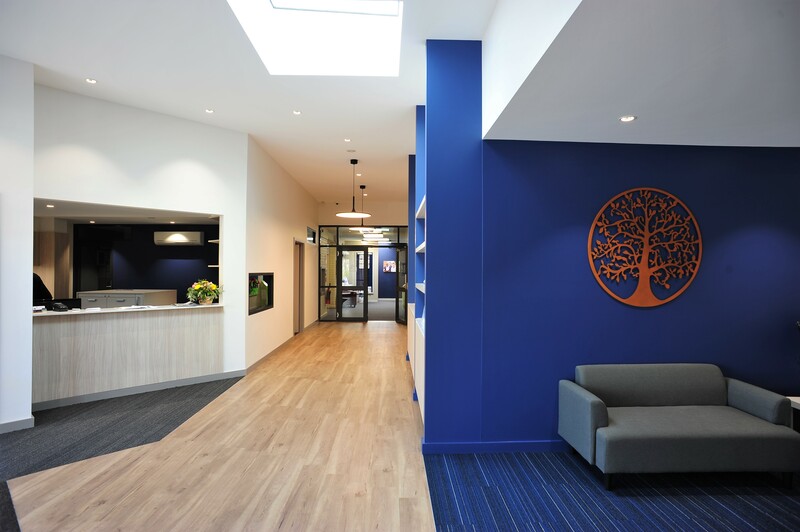 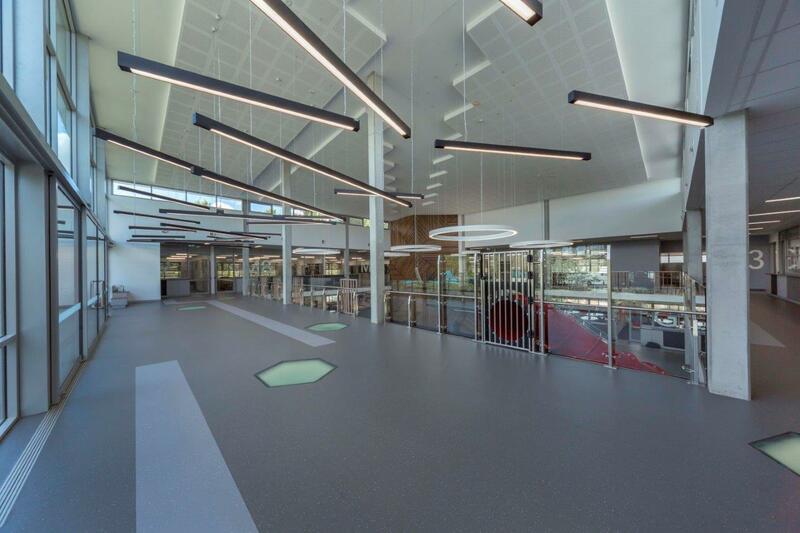 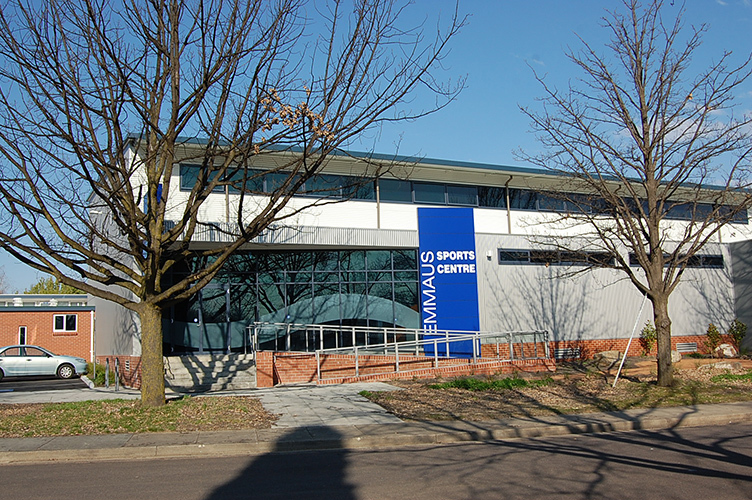 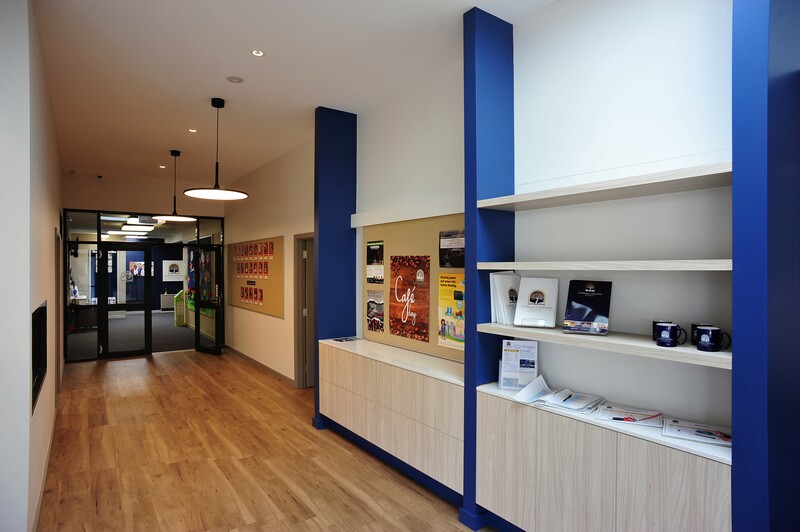 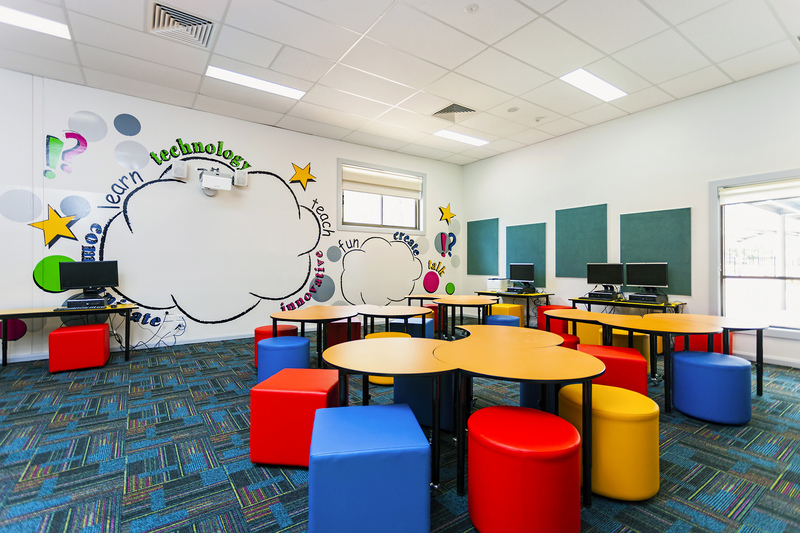 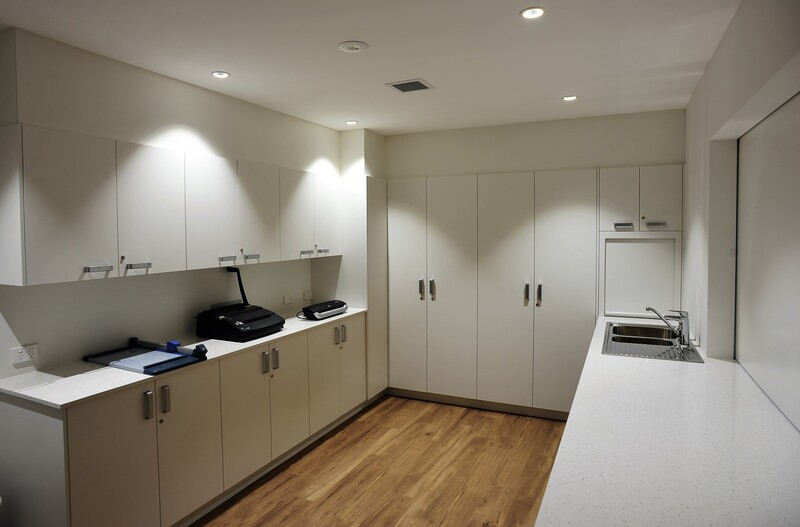 Serving both the public and private sector clients and providers, we deliver learning environments that integrate contemporary educational standards with lively spaces incorporating modern technology in an environmentally sustainable way. 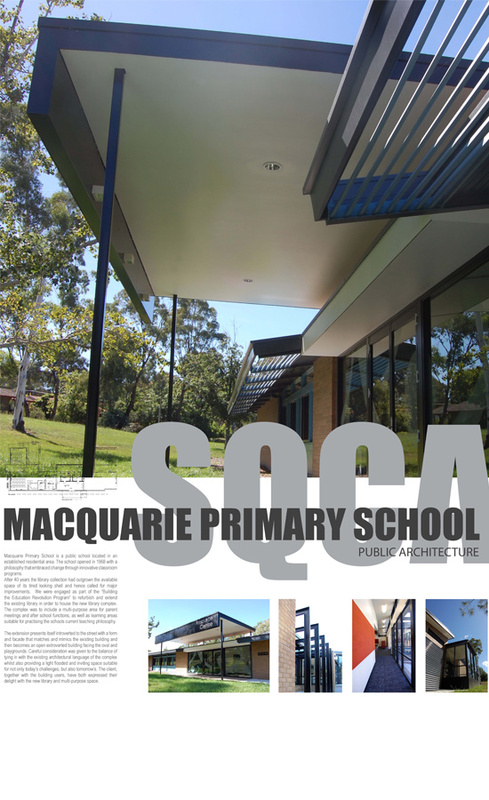 SQC Architecture recognises the multiple stakeholders in educational projects and we are good listeners who respect and value the input of all team participants, all the while recognising the need to optimise funding sources to achieve excellent education outcomes.